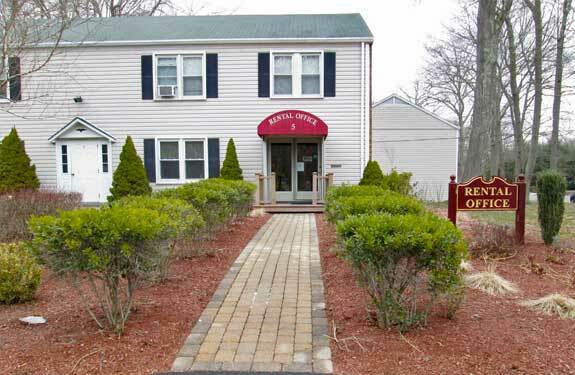 Relaxing, spacious living that’s conveniently located in Ledyard, CT.
Upgraded units with dishwasher available. Minimal Security Deposit with preferred credit. 1/2 off 1st month rent for Military. Just minutes from both casinos and major highways! The apartments at Fox Run are the perfect 2-bedroom home you’re looking for. With our well laid out floor plans our apartments have the ability to fit all your needs. Select units have a dishwasher. We have 24 Hour emergency maintenance, off-street parking as well as long or short term leases with a military clause available. We’re conveniently located minutes from both casinos, 95 and 395 highways plus great for EB or Pfizer employees. Have questions? We’re here to help! Give us a call at – 860.572.0539 or email us here. We looking forward to hearing from you and helping with all your housing needs. CLICK HERE to call and schedule a showing of our model today!